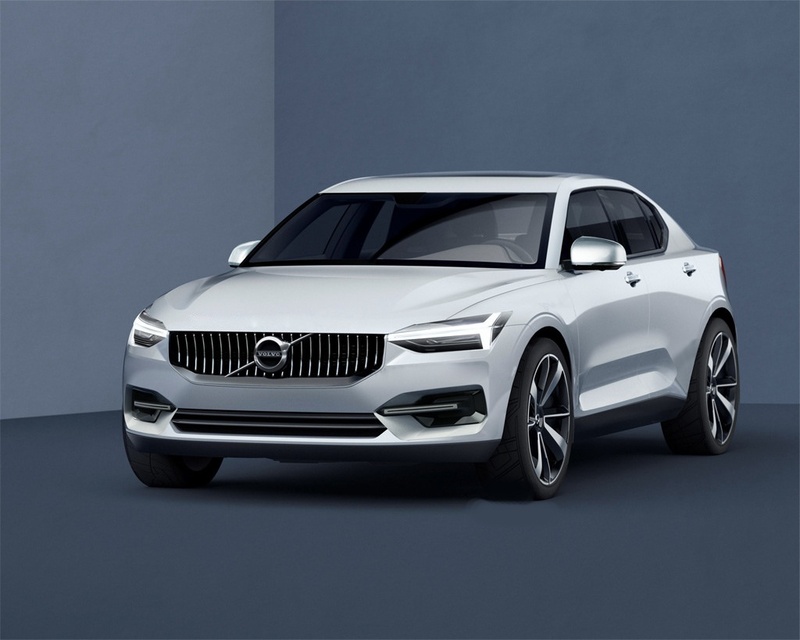 After taking care of the ’90’ and ’60’ series models, the next step for Volvo will be to focus on the all-new ’40’ family. The range already includes the XC40, a compact crossover that takes on the BMW X1, Audi Q3 and Mercedes-Benz GLA. 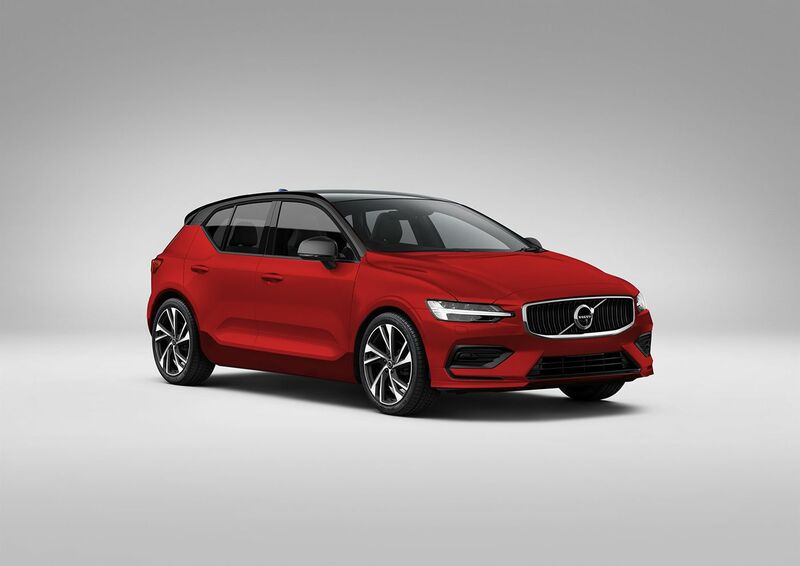 But since the Swedish car marque still needs a competitive challenger to the likes of the BMW 1-Series, Audi A3 Sportback and Mercedes-Benz A-Class, it will also launch a new V40. Currently in development, the Volvo V40 is believed to go down the electrification path. 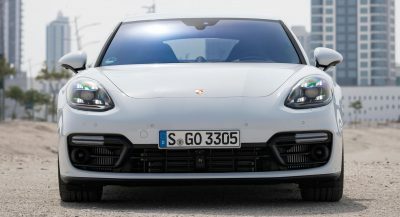 It’s been reported that alongside a variety of petrol engines, the compact hatchback will most likely be offered with a plug-in hybrid powertrain and an all-electric version, too. Also Watch: Does The Volvo V40 Still Have What It Takes To Make It In The Class? 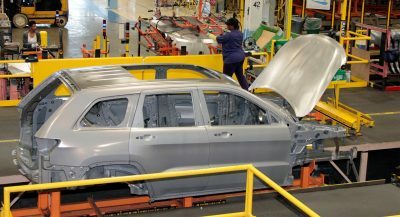 Under the close watch of Geely, Volvo is believed to apply the same treatment to the XC40. 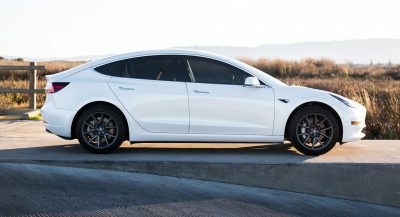 The electric version of the crossover could have a total driving range of some 500 km (310 miles). The design of the compact hatchback will be influenced by the larger models in the company’s lineup. 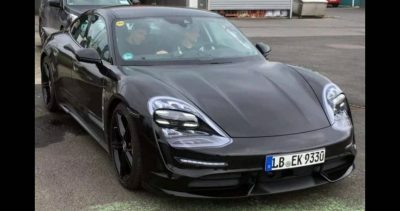 Kleber Silva believes that these will include the signature headlights and grille at the front, alongside a pair of L-shaped taillights at the other end. Despite looking predictable and very much do-able, we have our reserves when it comes to these renderings. And with the car expected to show up on stage probably in 2019 or 2020, we’re in for a long wait before being treated to all the pieces of the puzzle. 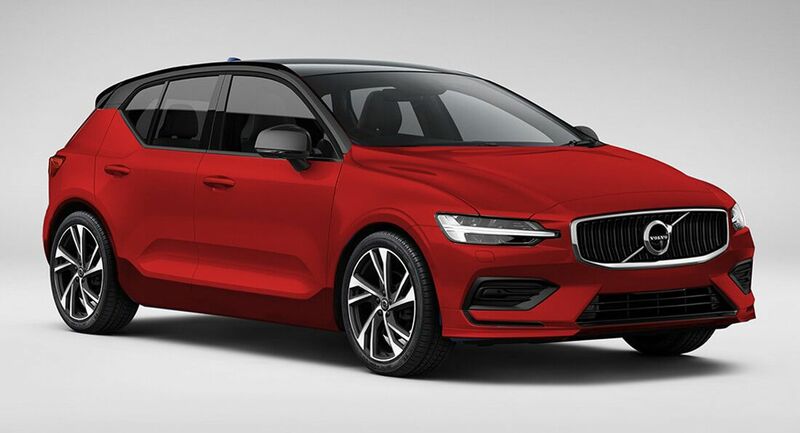 This rendering doesn’t appear to show the proportions of a V40 wagon – just a lowered XC40. I say it will be inspired by this. Fight me. No need to fight since that is what everyone expects. 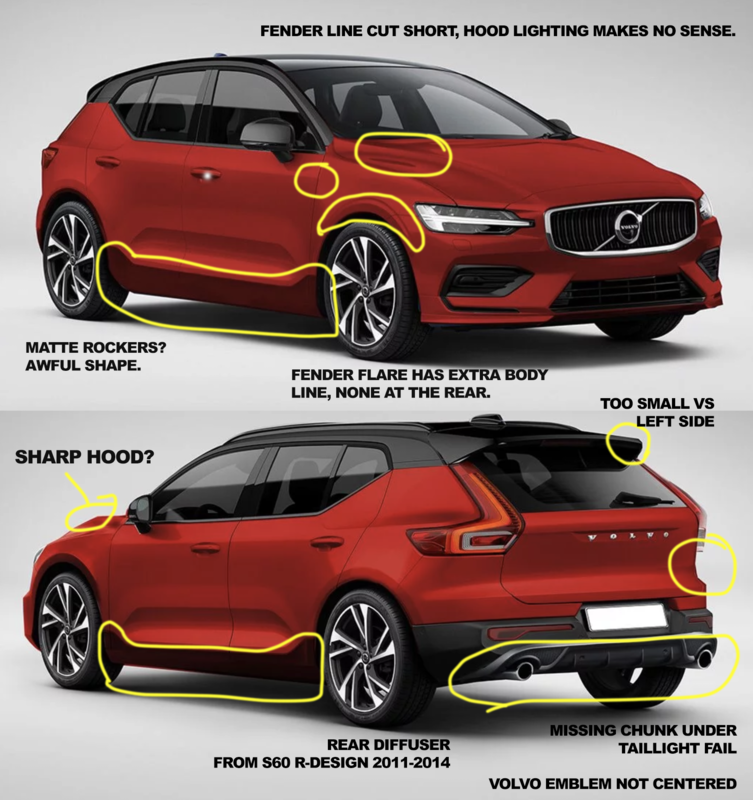 Cut and paste from models in production – that’s not how car design works. Lol. But even they change the details. 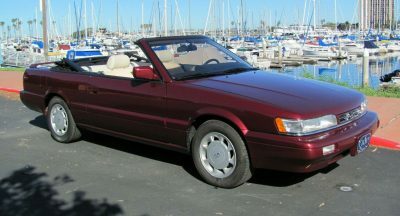 They wouldn’t for example use the front on the 3-series on the X2. 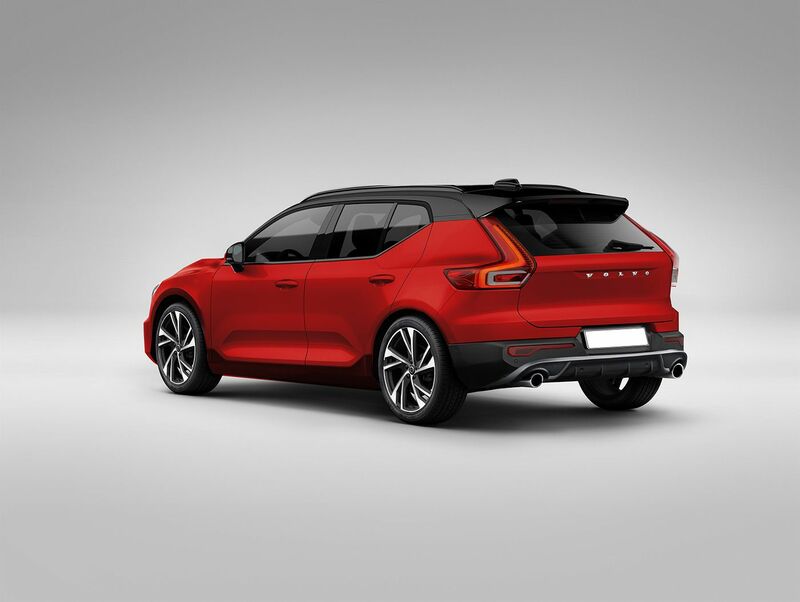 Suspiciously doesn’t look like an official Volvo rendering at all; the body lines are a bit blurry and could well be a Photoshop mashup of current Volvo models. I say this is shenanigans. 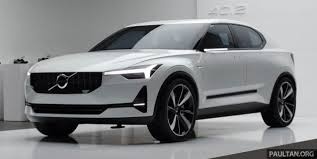 Given what Volvo has mentioned about scaling their design language for their model line up, and the current direction of the XC40, I would say the front-end would not look like an V60/S60 except for the Thor hammer lights. Nobody claimed it was an official rendering.